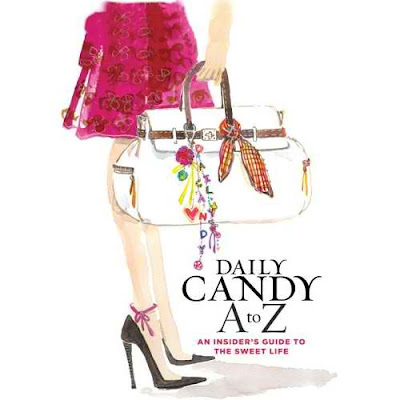 The Daily Candy website is one of my must reads each morning for happenings in Chicago, but their book Daily Candy A to Z is a must read for fun thoughts and frivolous tips. You'll learn how to plan a party, how to make a budget (and stick to it) and how to enjoy life on your own terms. This is the perfect coffee table book that you'll actually read.